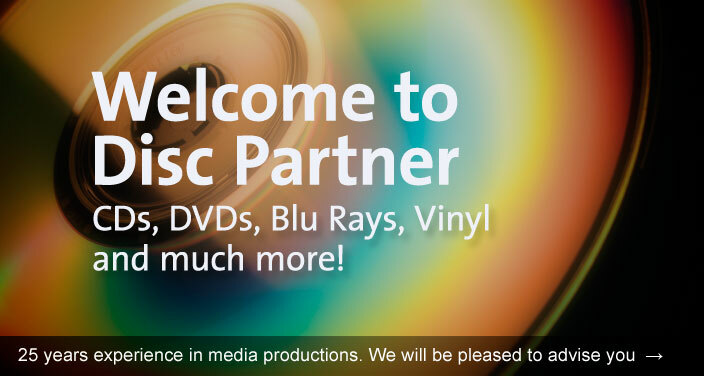 Welcome to Disc Partner – your CD, DVD and Blu-Ray manufacturing specialist! You want to produce a small scaled CD, DVD or Blu-ray series? 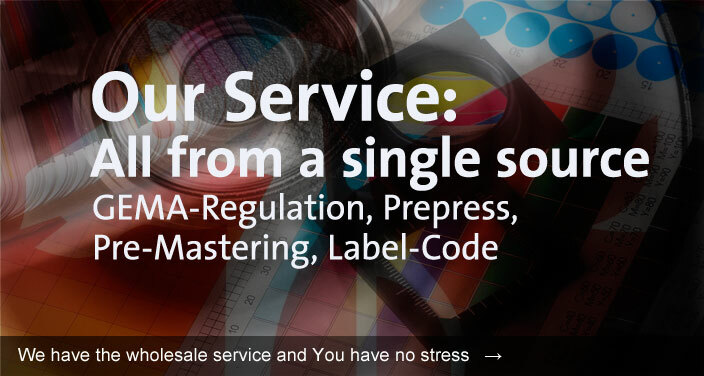 You are in need of a DVD authoring, a format change or encoding of your filming material? Have you ever heard of a Clear Disc? Do you like special sizes like a business-card CD&DVD, partial metallised media, coloured polycarbonat, shape cd, form CD&DVD? Your CD & DVD, if requested, with its own individual fragrance! Do you know ECO Disc! May it be a CD of 100 % recyclable material or a eco-disc DVD/CD and/or the eco-mediapackages? 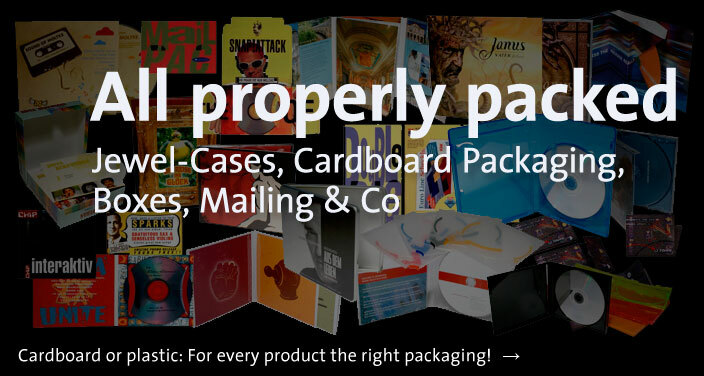 We have fitting solutions for every exceptional wish you have for your CD and DVD production. Even if you have questions concerning themes like GEMA, GVL, licences etc., we will be there for you! For all question around CD, DVD and Blu-ray Manufacturing we consult you personally, to get the best solutions and results out of the process. 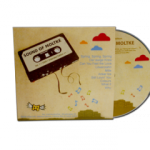 With our many years of experience as CD and DVD producers we stand beside you with advice and support. Please contact us or feel free to order our Callback-Service. 25 years of branch experience are indicative for the know-how for conception, procedure and manufacturing of digital media. Every product is unique, every customer has his own special aims and a different start position. Qualified consulting, a high class service and individual scheduling for your production are self-explanantory for us – and all that for fair and generous prices!! Belgium, Denmark, Germany, Estonia, Finland, France, Italy, Latvia, Lithuania, Luxembourg, Malta, Netherlands, Austria, Sweden, Switzerland, Spain. CD copied in Slim Boxes for a special price!